shown here during a recent practice. EL SEGUNDO, CA — Since the Los Angeles Kings lost superstar goaltender Jonathan Quick to a grade two groin strain (a partial tear) at Buffalo on November 12, they have not missed a beat, earning an 8-1-4 record since that game. The Kings have gotten outstanding goaltending from backup goalie Ben Scrivens, and now, from Martin Jones, who was recalled from the Manchester Monarchs of the American Hockey League on November 13. But improved team play, especially in the defensive zone, has played as much of a role in their success since Quick went down as anything else, including the play of their netminders. When asked if the improved defensive play was a reaction to having lost Quick, goaltending coach Bill Ranford bristled, just a bit. Nevertheless, he admitted that teams often pay a bit more attention to their defensive zone play when a new goalie comes in. Regardless, even with the improved defensive zone play, goaltending has continued to be a strength for the Kings, even with Quick out of the picture. 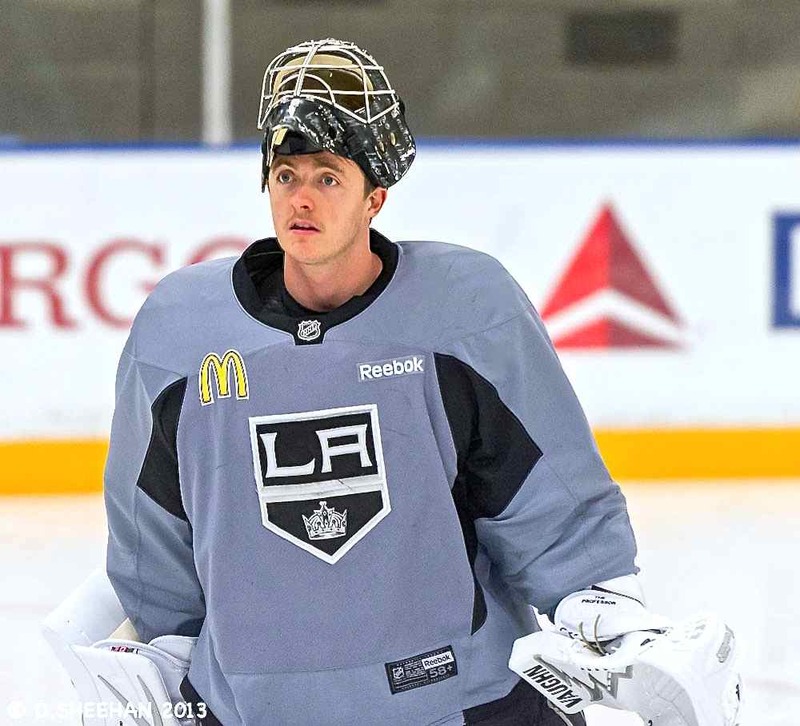 But Scrivens has been criticized a bit by head coach Darryl Sutter recently, for a drop-off in his play, which apparently played into the decision to give Jones the nod in their last two games. But Sutter never really elaborated on his criticism. Ranford provided the details a couple of days later. Ranford indicated that Scrivens’ attention to detail was lacking just a bit prior to their lackadaisical 2-1 loss to Calgary on November 30. Scrivens appears to be taking the latest developments in stride. Chances are, we will find out if Sutter’s criticism and Ranford’s counsel has pushed Scrivens back in the right direction, perhaps as soon as December 10 at Montreal. 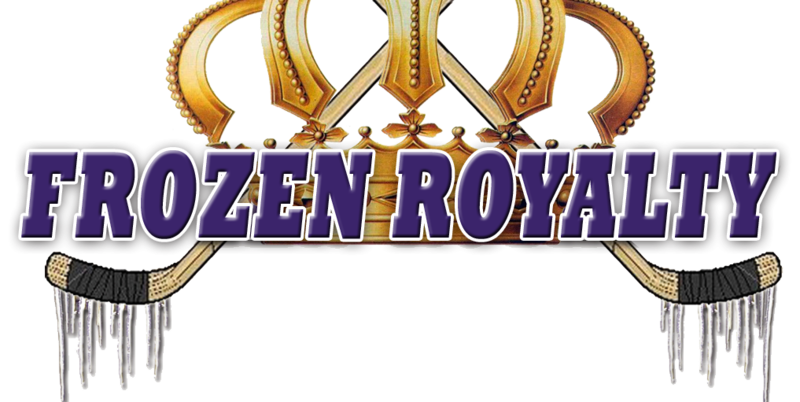 Was LA Kings Head Coach Darryl Sutter Messin’ With The Media? It’s fantastic to have two goaltenders pushing each other for playing time when not so long ago the history of the club could not find one. Gann Great job reporting the psychology of the coaches handling the goaltenders. Any chance you could do an article on Kim Dillabaugh?